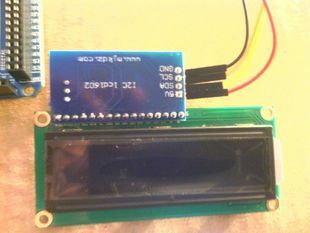 If you've completed one of the Arduino starter-projects you'll probably be familiar with the use of simple LCD-displays. They're great for showing (readable) information, but the downside is that they tend to be fiddly to wire up. 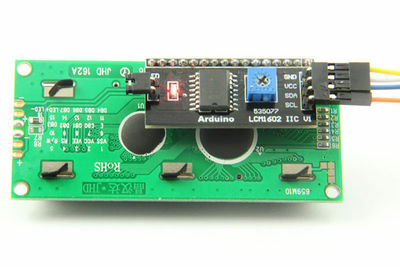 A great solution to this problem involves the use of an LCD which is controlled over the I2C bus - which means there are far-fewer wires to connect. SCL to A5 on the Arduino. SDA to A4 on the Arduino. SCL to D1 on the WeMos Mini D1. SDA to D2 on the WeMos Mini D1. Wire up an Infra-Red receiver, and write code to display the buttons you've pressed on the screen.